You are here: Home / Mac / Do Macs Need Antivirus Software? Macs aren’t immune to viruses, but they also aren’t typically targeted by attackers. The platform simply doesn’t have a large enough user base to make it worth the time for attackers to custom-build specific attack packages for the operation system’s unique features. 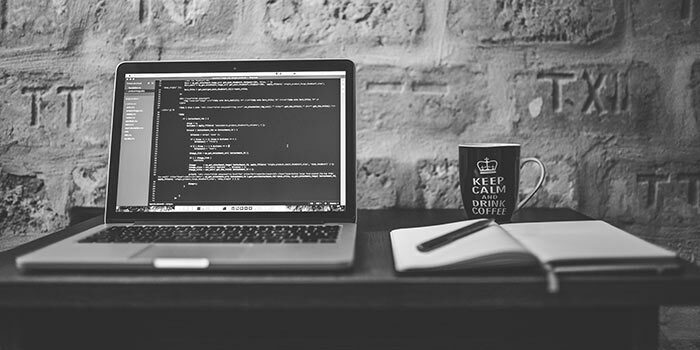 The Unix-based macOS operating system is fundamentally different from Windows in a number of ways, meaning that any attacker hoping to infect Macs would need to create custom code tailored specifically to the operating system. Furthermore, macOS runs in a sand-boxed environment, making it more difficult for errant programs to take control of your system. While any computer can benefit from the protection of well-made and updated antivirus software, it’s not an essential operating requirement for Macs. This has lead to a couple of insufferably smug ads from Apple on the topic, which is sort of ironic. If the Mac was more popular, the machines would likely need more robust antivirus protection. Mac viruses definitely exist. Back in 2014 a hacker used the iWorm malware to create a nearly 20,000-member botnet. The Flashback vulnerability in Java of 2012 affected more than 500,000 Macs, so many that Apple was forced to issue a security update to OS X Lion and patch the vulnerability. 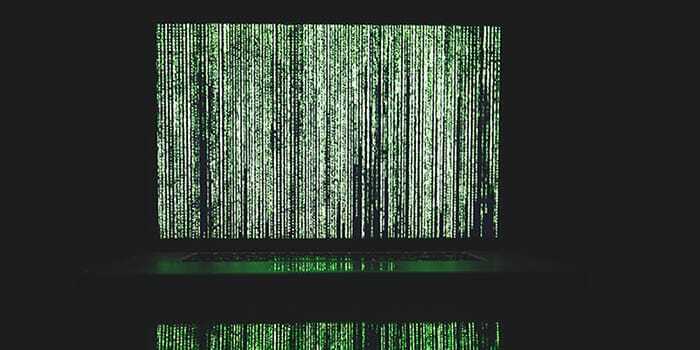 More recently, the KeRanger encryption malware was distributed inside a popular BitTorrent client for macOS. And according to antivirus vendor Malwarebytes, Mac malware has increased by 230% over 2016. Macs certainly can get viruses, and Mac-specific viruses do exist. They’re just less common than the Windows equivalent. The thing with viruses is that they’re probably the least popular form of computer attack vector these days. Far more common are things like phishing attacks to crack email accounts and siphon password resets. And while Macs don’t require antivirus software, they’re still vulnerable to these attack vectors. This includes email-based phishing attacks or browser-based cross-site scripting or man-in-the-middle attacks. And potentially unwanted programs (PUPs) like Mac Defender are voluntarily installed by the user but include malicious features and can’t be easily removed. 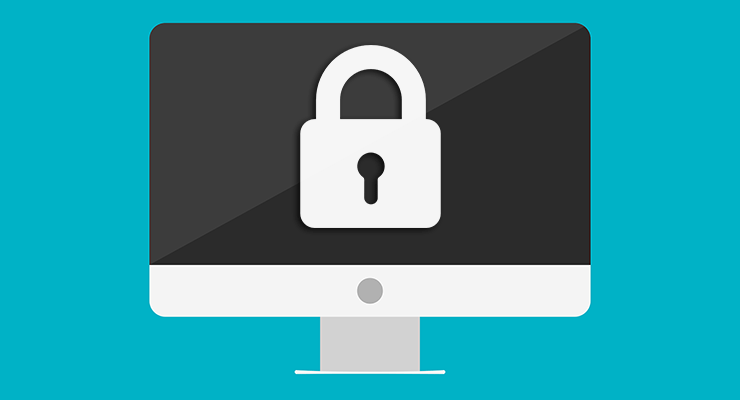 Even if they’re unlikely to get viruses, Mac users must still practice safe browsing habits. 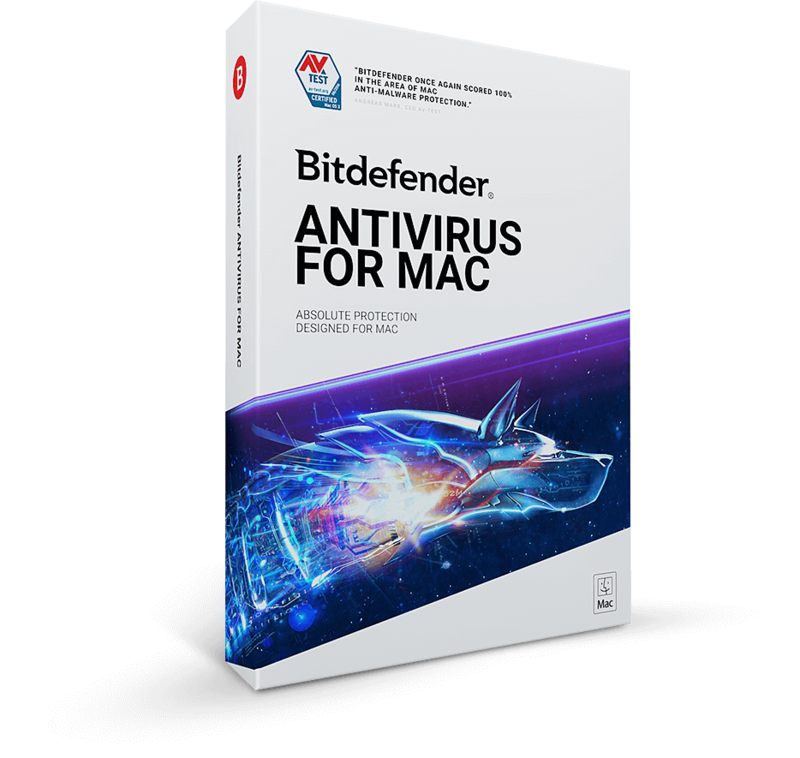 Bitdefender: this antivirus software stands at the top of AV Test’s antivirus rankings, blocking 100% of threats in those tests. It also has little impact on your system, so you won’t see slowdowns while scanning or during real-time protection. It’s also not cheap, clocking in at $40 for a license. ClamAV: Windows or Linux users might be familiar with this open-source, multi-platform suite for detecting viruses and malware. It’s long-lived, well-respected software, and it has a great Mac version. This is definitely the choice of system managers, programmers and power users. Sophos Home: This free consumer version of the Sophos enterprise security software works in Windows and macOS. In addition to detecting viruses and malware, it also protects against web-based attacks in real time. It’s a stepped-down version of enterprise software, so it might not run perfectly on a home environment. Malewarebytes: Another much-loved malware detection tool for Windows, Malwarebytes also offers a Mac version. It’s fast, with a focus on real-time protection rather than scheduled scans. It sports a great reputation for removing PUPs, but it won’t scan macOS for Windows viruses. This makes it less of an antivirus program and more of an anti-annoyance program, and it’s great for home or individual users. Avast: Avast’s free software detects viruses and malware. It also proactively protects against web-based threats like unsafe websites and email attachments. Unfortunately, it’s also known for imposing a heavy load on system resources to offer these real-time features. You’ll probably want to avoid this one, but it’s worth mentioning because it’s so widespread. Mostly malware more than viruses. I use a combination of Malwarebytes and Avast Free Antivirus, and it seems to clean up everything, including Windows viruses that can’t hurt my back, but could be retransmitted.